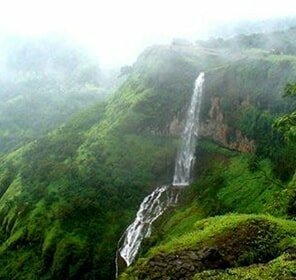 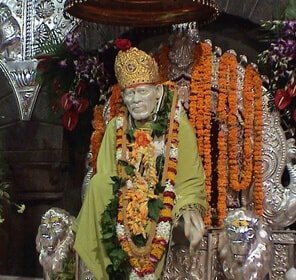 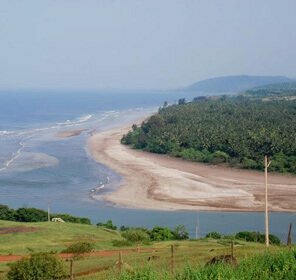 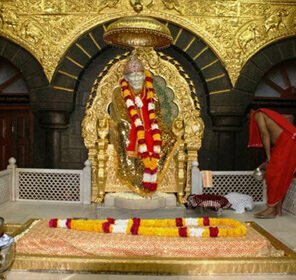 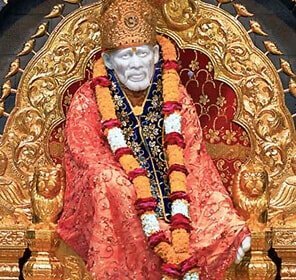 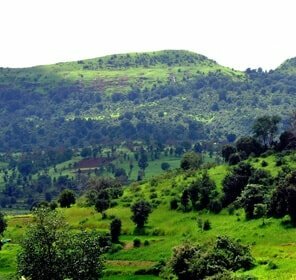 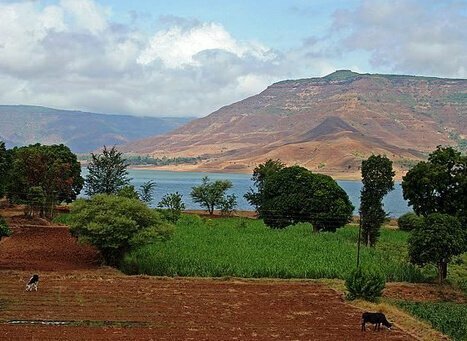 Wai is a town of Satara district in Maharashtra which is situated on the River Krishna. 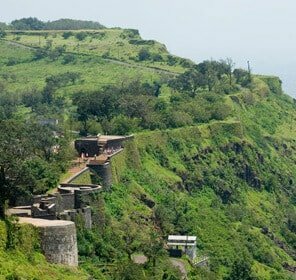 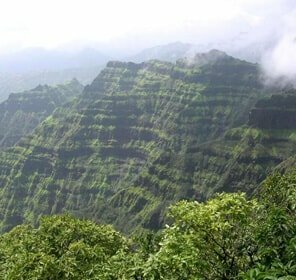 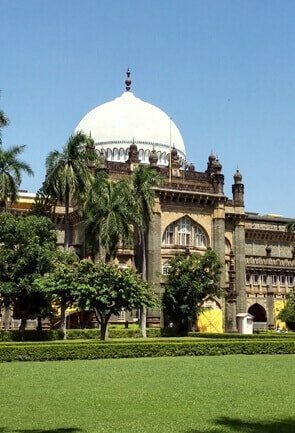 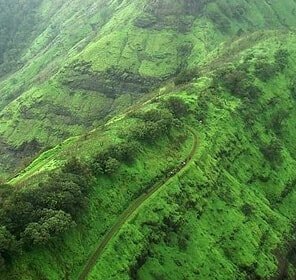 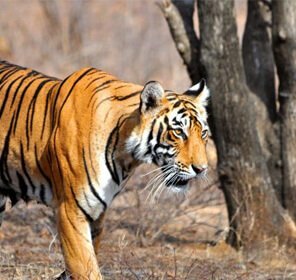 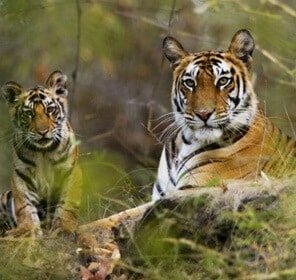 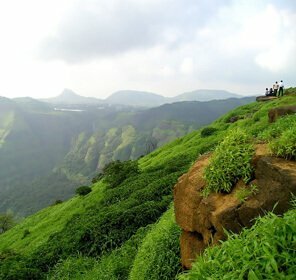 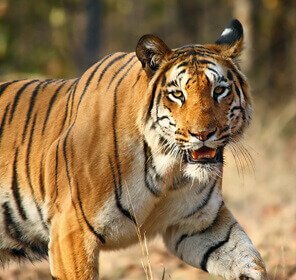 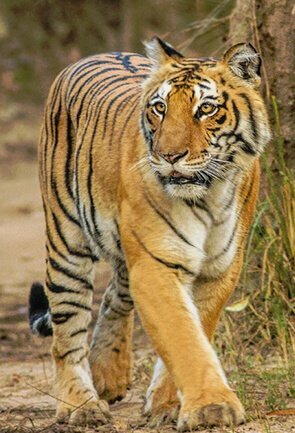 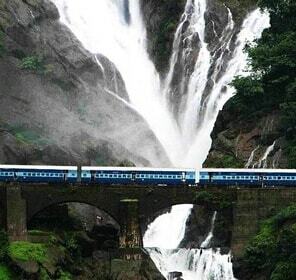 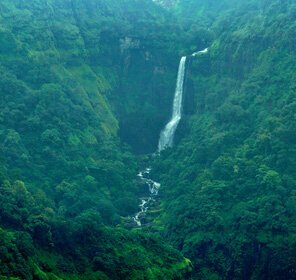 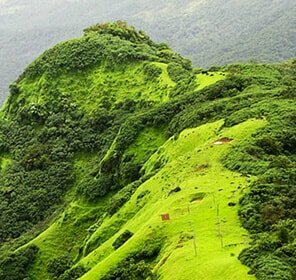 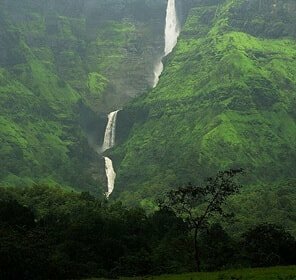 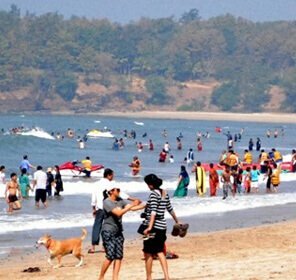 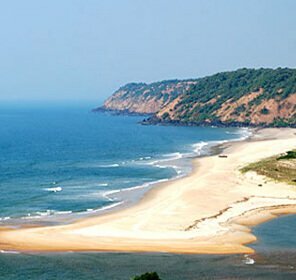 Planning a trip to the hill stations in Maharashtra is incomplete without visiting the most popular hill station near Mumbai named the Wai Hill Station. 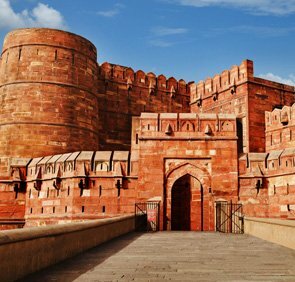 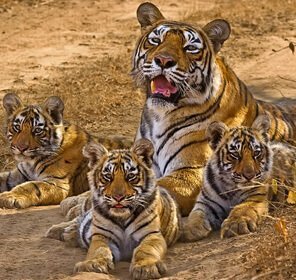 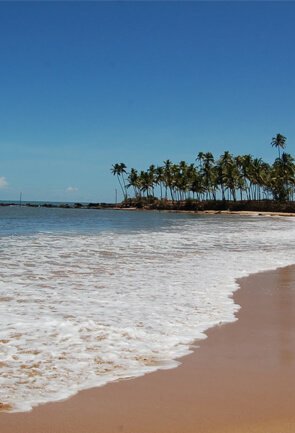 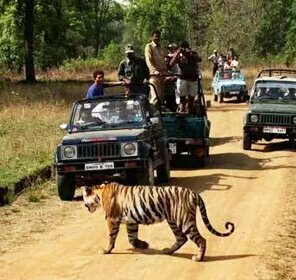 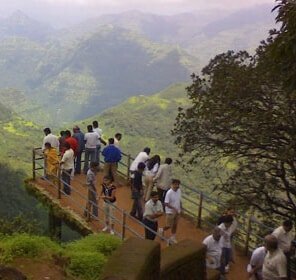 It attracts many tourists owing to its natural beauty and ambience and is also a religiously important place. 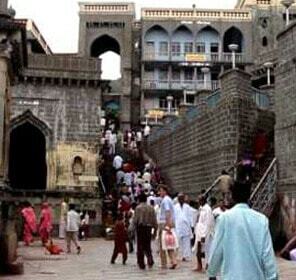 It is popularly known as the ‘Dakshin Kashi’ of Maharashtra as it has more than 100 temples to be visited. 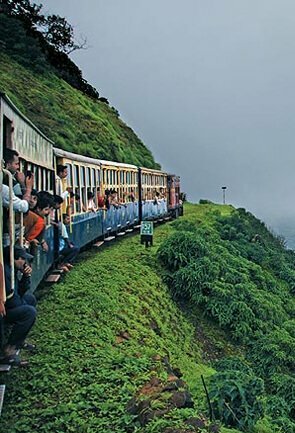 The place has good connectivity to all the means of transportation. 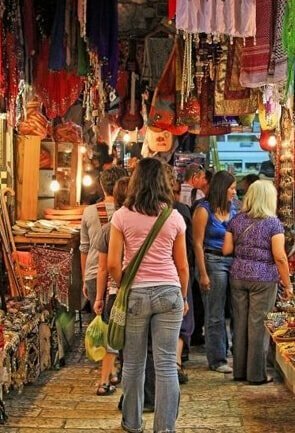 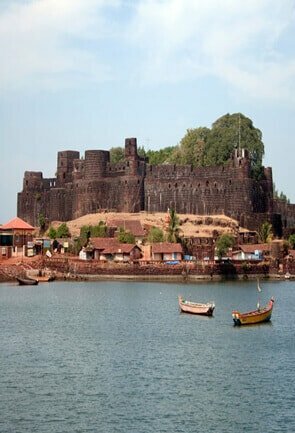 There are a number of places to see in the town and, thus is a perfect weekend getaway for the tourists. 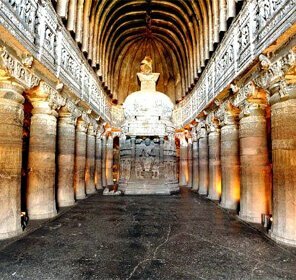 The Wai caves which is a combination of nine Buddhist caves which are of the must visit places in the town Wai. 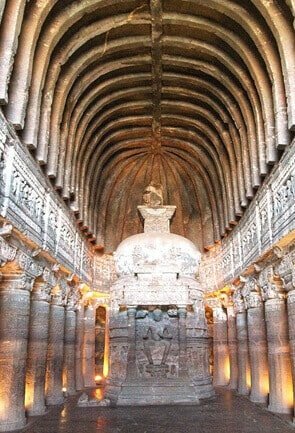 There is also a Shiva temple in the caves and one can also see various artifacts on the walls of the caves. 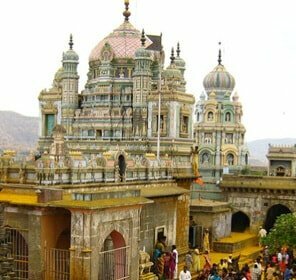 Then there is the Dholya Ganpati Mandir located along the Krishna River which is a holy place for the pilgrims. 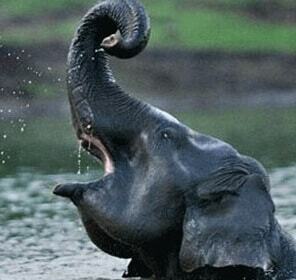 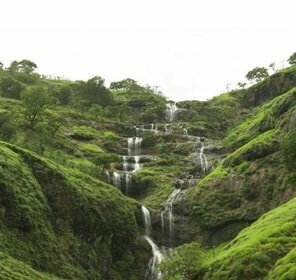 The Dhom and Balakwadi dams about 19km away from Wai is also an attractive part of this tourism. 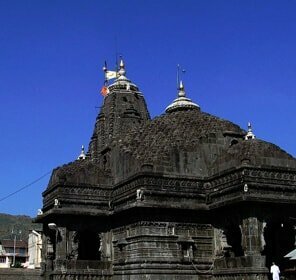 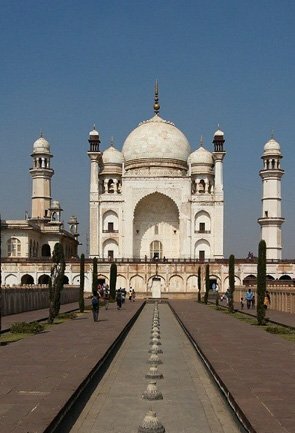 Near the Dhom dam there are temples named Narashima and Dhomeshwar where a huge crowd is seen during festive occasions. 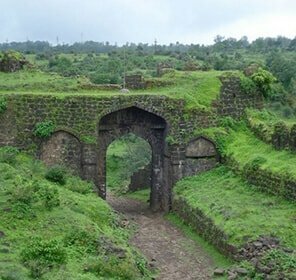 There are six forts surrounding the Wai town which are the Kindergad, Kamalgad, Pandavgad, Varaitgad and the Vandan-Cahndan forts. 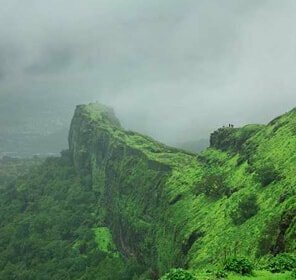 One can have a panorama view from these forts of the hills and valleys and experience an awesome nature sightseeing from here. 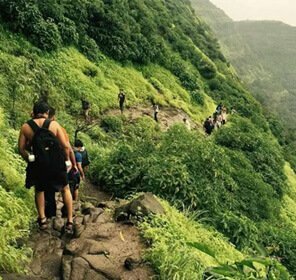 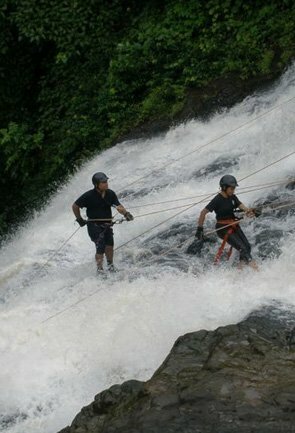 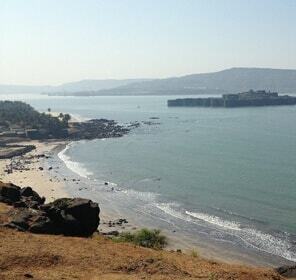 The tourist activities here include taking part in the trekking sports organized near the forts. 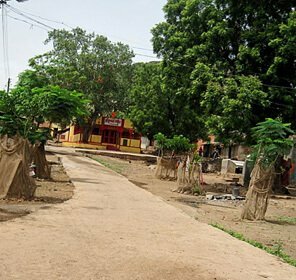 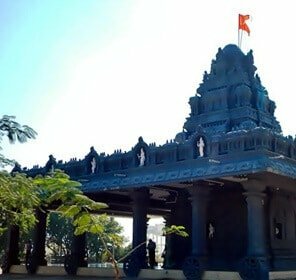 Travelling for about 3kms from Wai one reaches the Menavli Ghat where there are two temples, one dedicated to Lord Shiva and the other to Lord Vishnu. 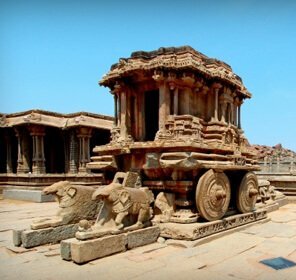 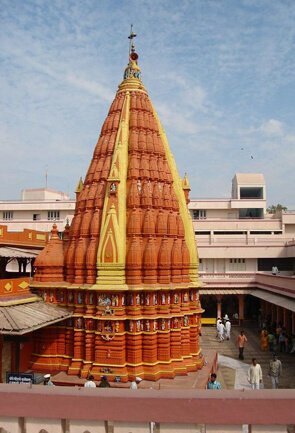 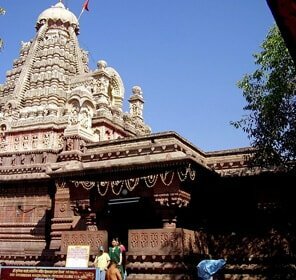 A visit to these temples makes the tour a sacred one and imparts peace in the minds of the tourists. 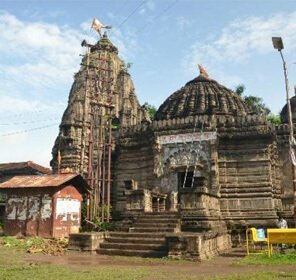 Another tourist spot to be visited here is the ‘wada’ in Nana Phadnavis whose interiors are beautifully decorated with teak wood and there many paintings of Lord Shiva, Vishnu and Ganesha on the walls of the room. 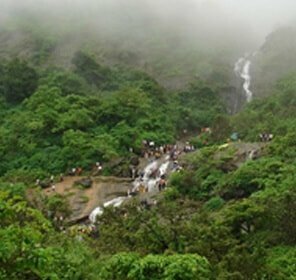 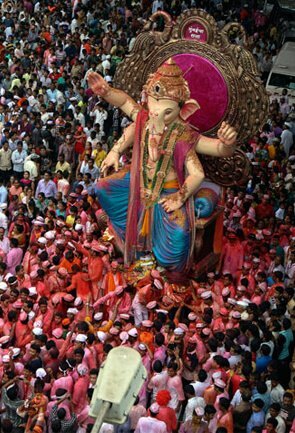 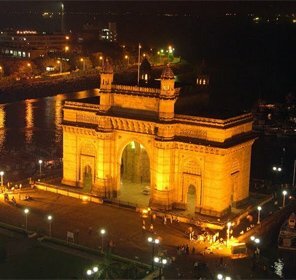 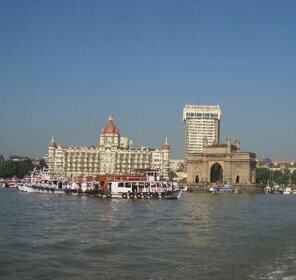 A grand celebration takes place along the seven ghats of Wai which is organized in the honor of Goddess Krishnabai. 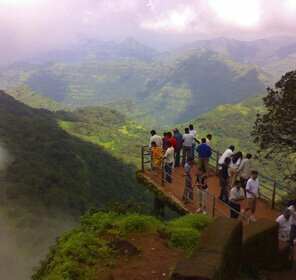 This town has also served a shooting spot for many films for a long time. 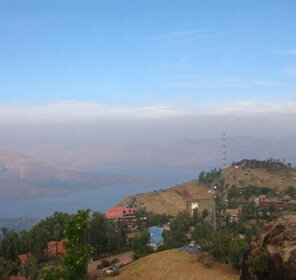 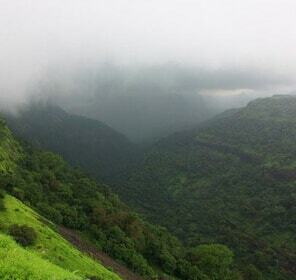 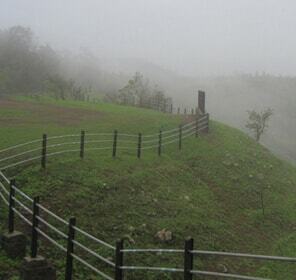 Holidays here is incomplete without visiting the Panchgani which has an amazing climate and scenic ambience. 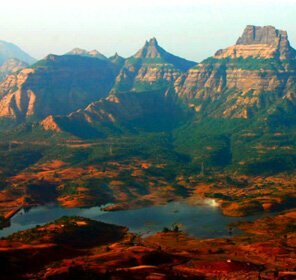 One can have an awesome view of the Sahyadri mountain ranges from this place. 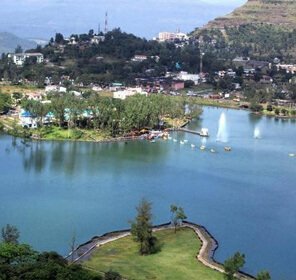 There are also fun things to do here for the tourists like boating in the Tapola Lake which has clear blue water and green foliage on all sides. 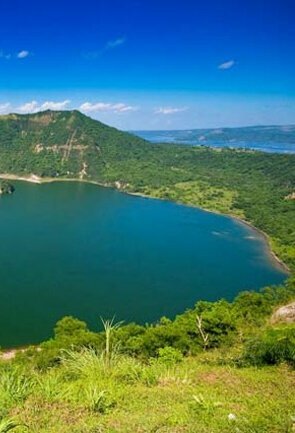 The sight is very appealing to the eyes and spending some time near the lake is peaceful for the mind. 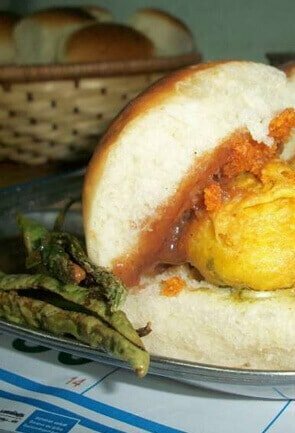 You have to treat your taste buds here with the delicious food of Marpo Gardens. 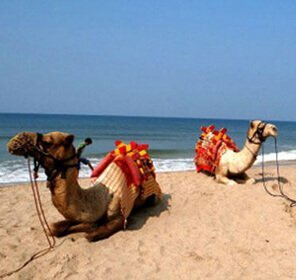 Thus a trip here is a package of fun, excitement and also has an adventurous flavor which is bound to attract people from all the corners. 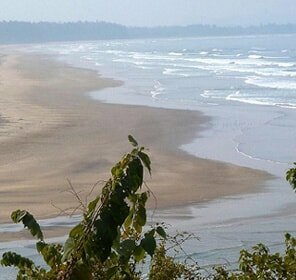 All range of accommodations are available here satisfying the needs of the travelers.